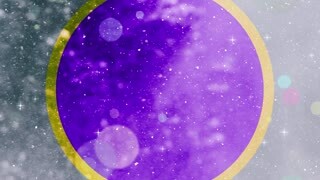 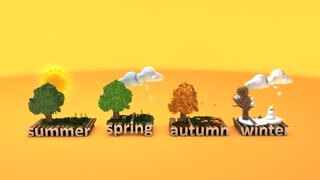 4 Seasons concept animation, background. 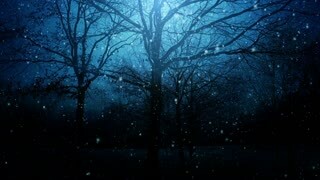 The sparkles on black. 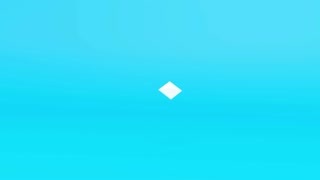 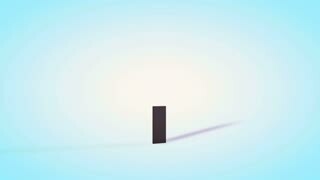 Loop animation. 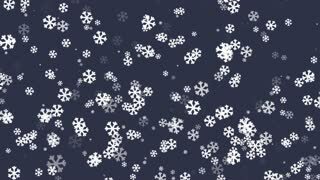 Snowflakes . 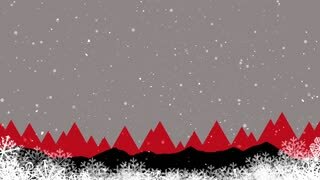 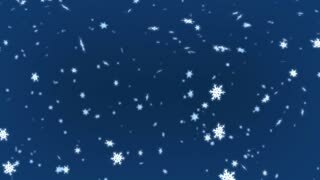 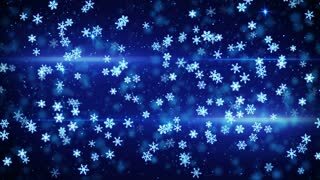 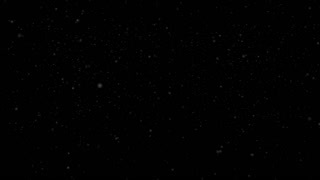 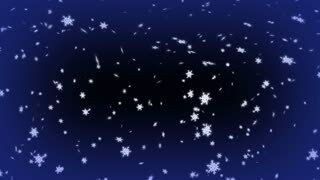 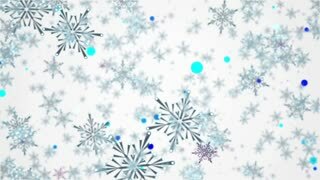 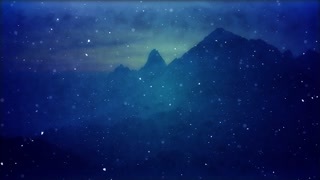 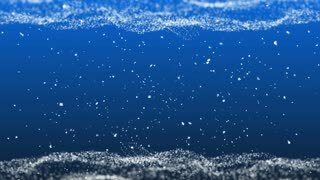 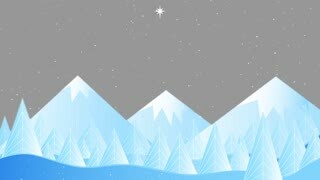 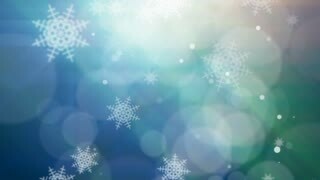 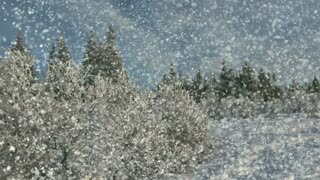 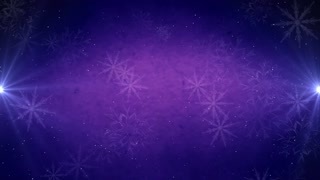 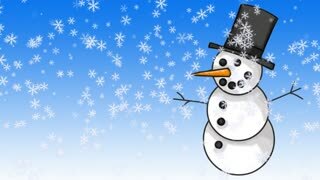 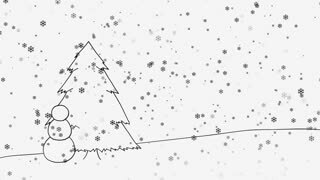 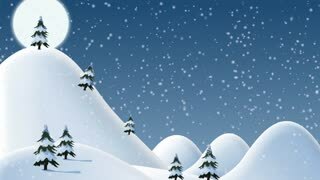 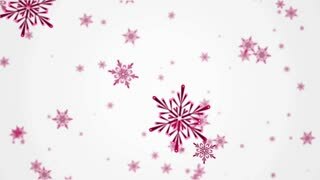 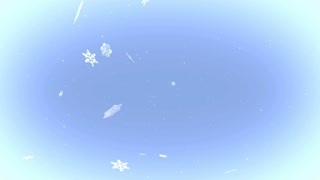 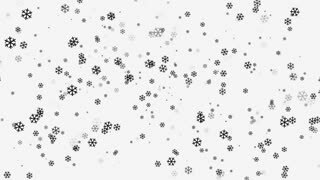 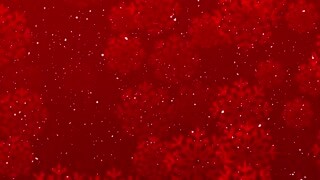 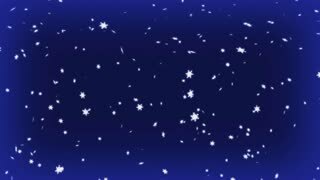 Animation gently falling snow, with freezing waves. 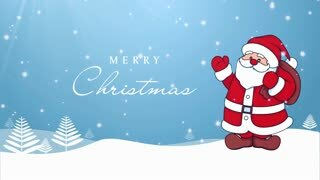 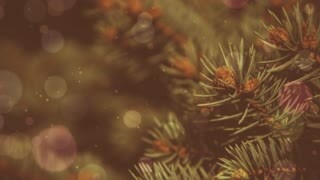 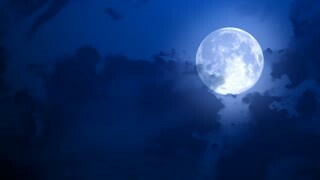 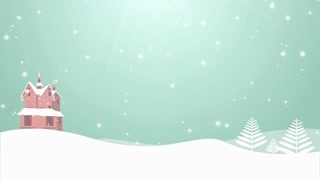 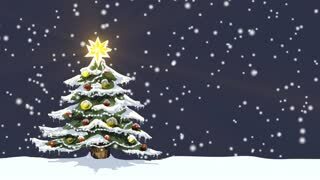 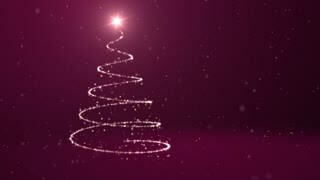 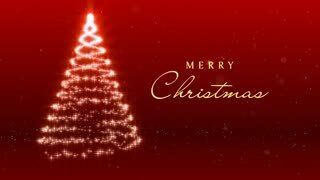 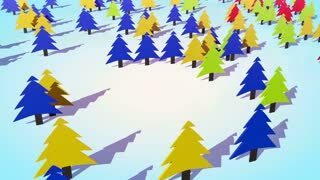 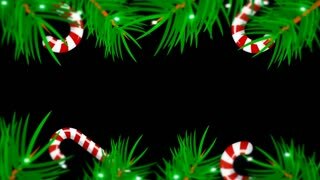 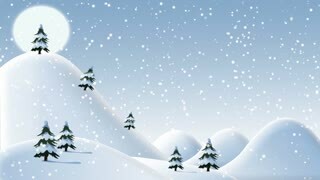 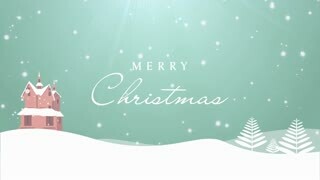 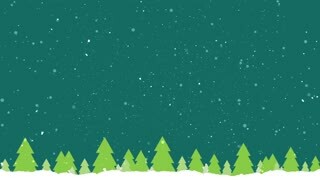 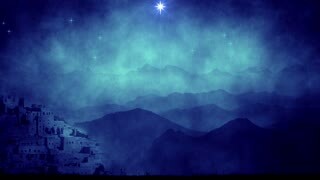 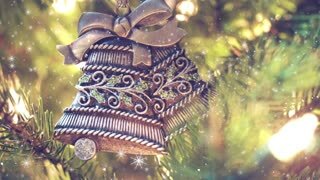 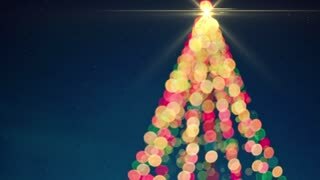 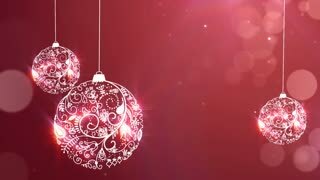 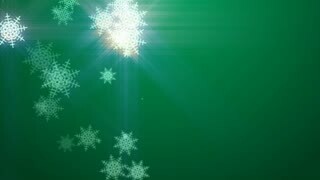 Christmas card, 4K seamless loop video. 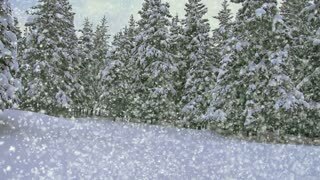 Holiday snow falls over a scenic winter landscape.